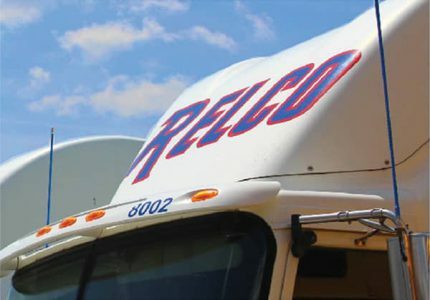 Relco Systems has been serving our loyal customers with Premier Transportation and logistics services throughout the U.S., Canada and Mexico for over 40 years. We take great pride in our reputation for excellence, which was earned through hard work, dedication and dependability. Our customers also know to count on Relco Systems for the answer. We understand the unique needs of each individual industry and have the equipment you need to get the job done. For both Dry and Bulk commodities, we provide single source solutions. At Relco Systems, we believe that a whole is only as strong as its parts. Our professional team is comprised of Talented drivers, Transportation and Operations Specialists, and Customer Service Representatives, all extensively experienced in meeting your most sophisticated logistics needs. When you need reliable service and on time delivery, Relco always delivers. Put our reputation for excellence to work for you! At Relco Systems, our mission is to provide unequivocal excellence in transportation and logistics services, through the utilization of safe, dependable, on-time, and cost effective individualized solutions for our customers. “We specialize in tailoring our operation to meet the specific challenges of each customer. Our specialty is the transportation of scrap metal in bulk. Our mission is to identify and develop equipment types most conducive for backhauls so as to reduce cost to our customers. From our drivers and dispatch, to our mechanics and office staff, Relco’s strength lies in the incredible people who work here. The Relco team is comprised of Ambitious, Motivated and Reliable Professionals – ALL the very best in their chosen fields. Loyal, Ambitious, Dynamic professionals all working together to provide the very best service delivery in the industry- that’s the Relco difference. Customer service and safety go hand in hand at Relco. Our consistent “Satisfactory” safety ratings by the Department of Transportation, allow us to provide first class service to our prestigious clientele, who demand only the very best. To ensure a high standard of safety, Relco is intensely invested in the comprehensive training and ongoing support of our drivers. 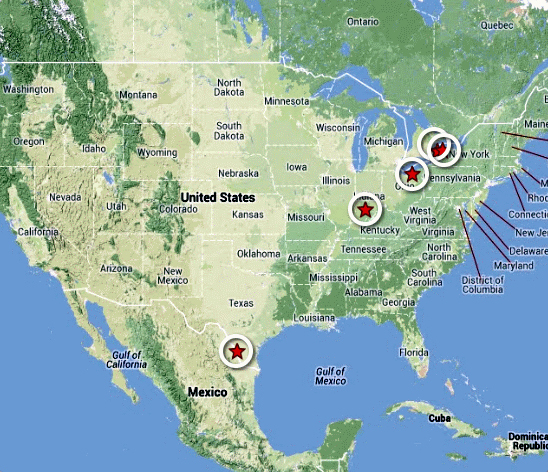 As a result, our drivers are some of the safest on the road and at customer sites. Our customers choose Relco because they know they can trust us to provide services in only the most safe and conscientious ways. Safety is paramount to the entire Relco organization. We are committed to ensuring that our drivers have the training and experience they need to successfully meet a high standard of safety. Fleet-wide weekly audits as well as monthly safety training ensure that Relco drivers are mentored on the most safety-conscious ways of professional driving.